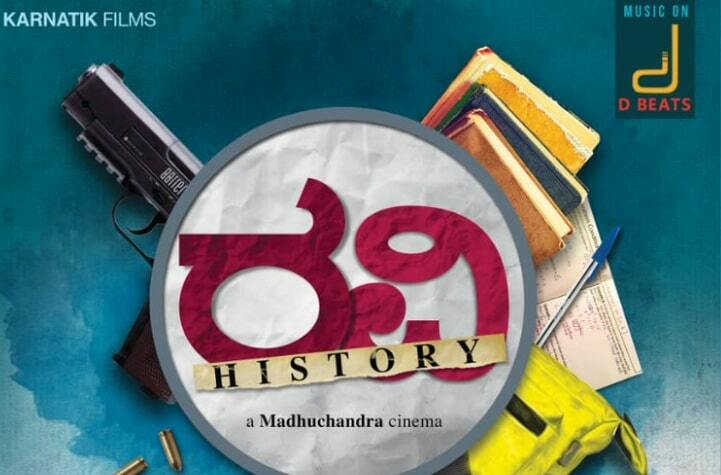 Ravi History is an Kannada movie, written and directed by Madhu Chandra. Jointly Produced by Karthik Chandra, Poorna Chandra, Bhagat Chandra, and Harish PS under Banner Karnatik Films. Ravi History Kannada Movie Features Karthik Chandra in the lead role. Pallavi Raju and Aishwarya Rao in the female lead roles. 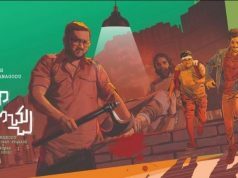 Music Director Vijeth Krishna and Suraj Sraja Composed Music for this movie. 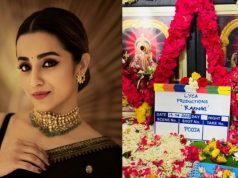 Ananth Urs Handles the Cinematography and Abdul Kareem is the Editor of the movie.